CHARMING HOME IN A GREAT LOCATION! 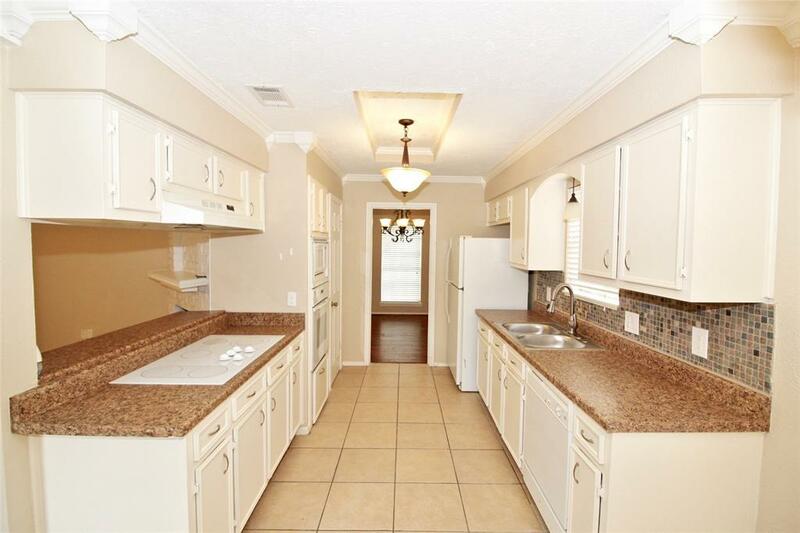 COME HOME TO A WONDERFUL FORMAL LIVING/DINING COMBO FEATURING BEAUTIFUL LAMINATE FLOORING; AN OPEN CONCEPT KITCHEN THAT LOOKS OUT TOWARDS THE FAMILY ROOM AND FEATURES AN ABUNDANCE OF COUNTER/ CABINET AND REFRIGERATOR INCLUDED; LIGHT AND BRIGHT BREAKFAST AREA. 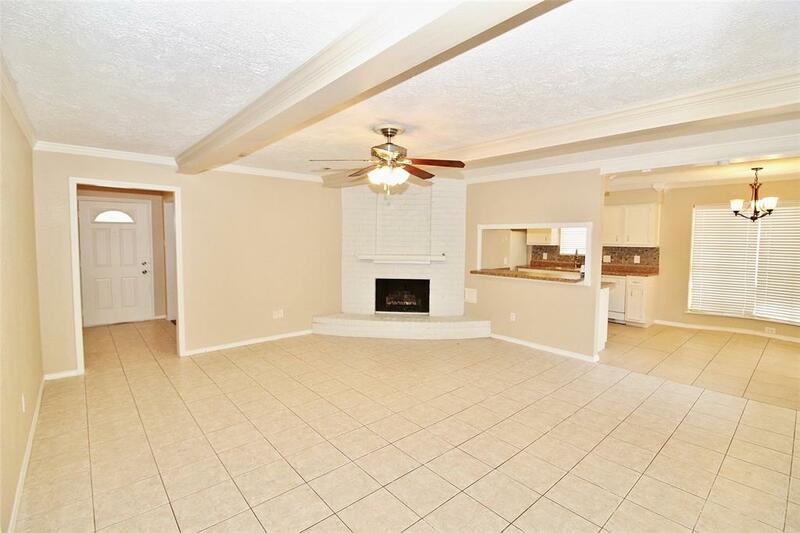 YOU WILL LOVE THE SPACIOUS FAMILY ROOM WITH TILE FLOORING AND COZY FIREPLACE. 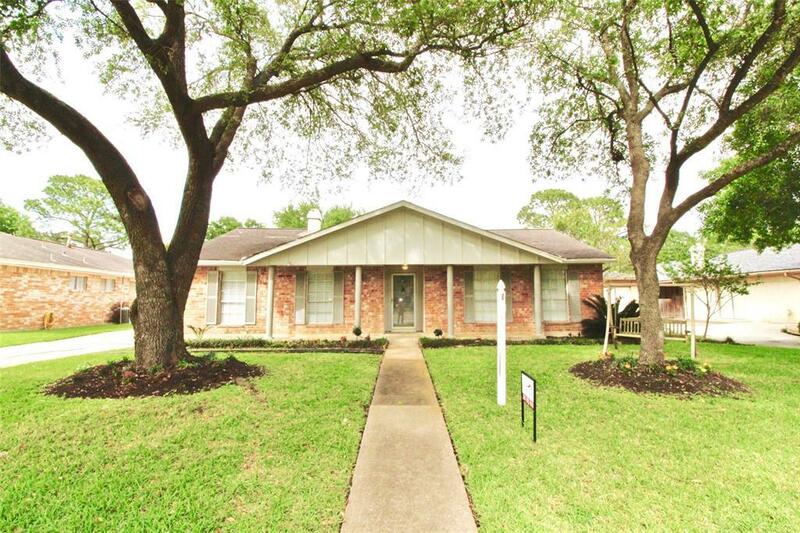 ENJOY A MASTER SUITE WITH LAMINATE FLOORING; MASTER BATH WITH WHIRLPOOL TUB/SHOWER COMBO. LARGE BACKYARD WITH DECK IS GREAT FOR ENTERTAINING! SUBDIVISION POOL AND TENNIS COURT. 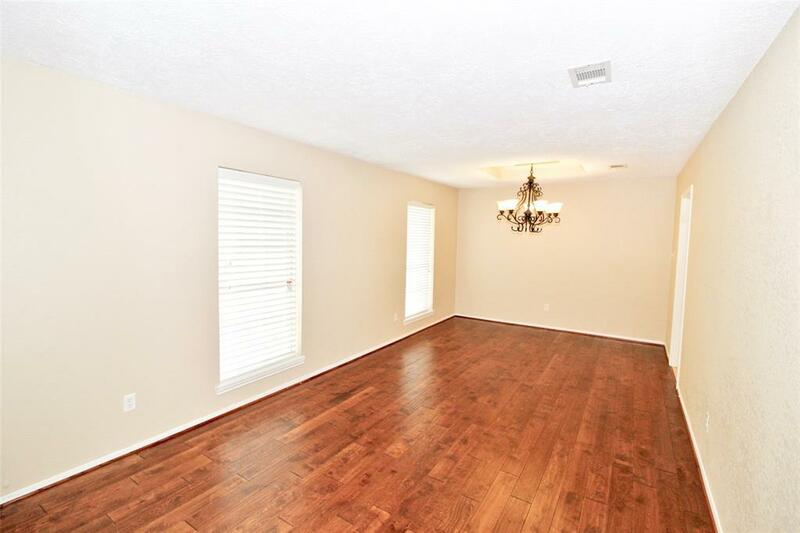 NEUTRAL COLOR PAINT THROUGHOUT; LOTS OF NATURAL LIGHT; TWO CAR DETACHED GARAGE. THIS ONE IS A MUST SEE! Pet Deposit Description Case By Case. See Pet Criteria Page Under Attachments.